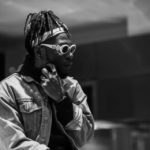 Burna Boy’s mother; Bose Ogulu, has revealed that the prophesy has been given to her a long time ago that her son; Burna Boy, would become a music superstar and a wealth personality. 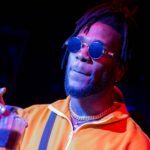 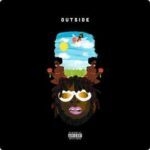 In a Burna Boy video documentary that stormed the internet not too long ago Burna Boy’s mum, revealed while the singer was in secondary school, he had a music band that performed at school functions. 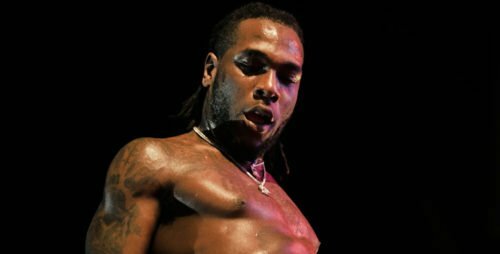 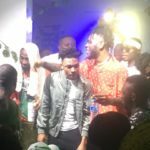 And that there was a particular day after a performance by Burna and his band, the school’s music director walked up to her to reveal that her son will become a superstar in future and a rich man. 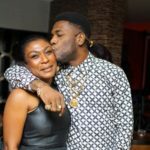 Mrs Ogulu happens to be Burna’s mother and doubles as the singer’s manager both on the local scene and on the international scene. 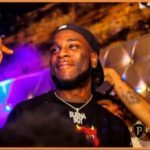 Burna Boy is currently on a world tour where he is being shown awesome love and massive positive reception.